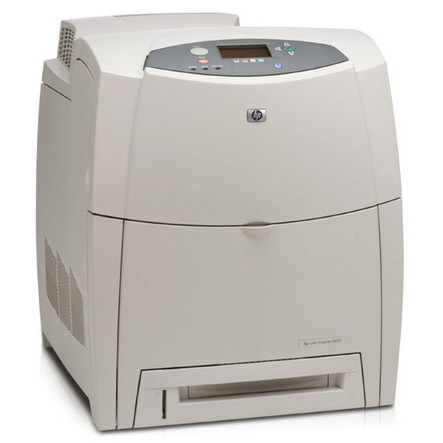 A laser workgroup device like the HP LaserJet 4600dn printer provides your entire office with exceptional print work. You know that this printer can produce up to 17 pages per minute and is capable of powering through your toughest assignments, but you can only depend on your printer if you also depend on your toner. Original equipment manufacturer (OEM) HP cartridges are too expensive for many small/midsize businesses to afford, and yet cheap toner cartridges can cause print blemishes on your work. You need another option that gives you professional-quality print work without charging you inflated prices; you need 1ink.com. Getting 1ink.com’s remanufactured HP 641A toner makes sense for any business. Our cartridges are easy to install and they won’t void your printer’s warranty. They’ve got a proven track record of excellence, offering superior performance that matches the print quality and page yield of OEM toner for a significantly lower price. Trust 1ink.com when you need HP Color LaserJet 4600dn toner and let us take the guess work out of printing for you.